Our mission is to promote opportunities for self-reliance in rural Guatemala. 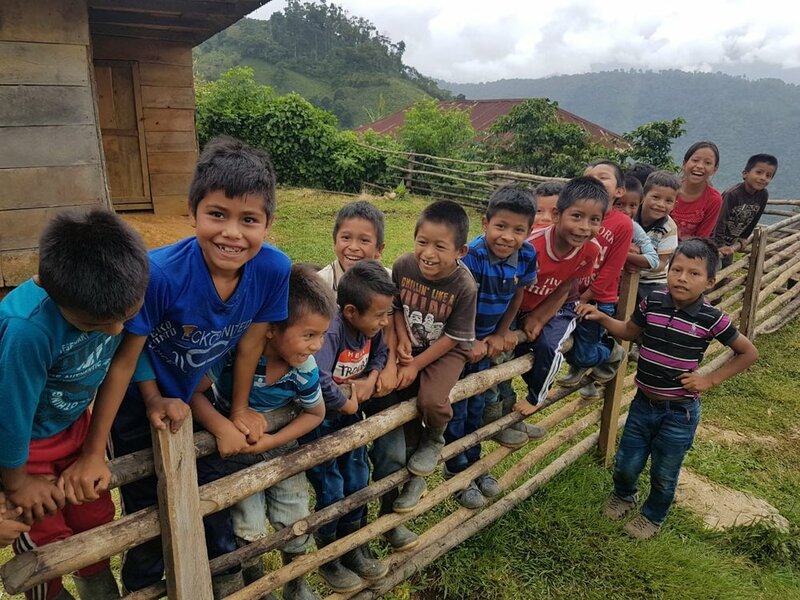 Hands For Peacemaking works through a myriad of projects aimed at increasing the quality of life, health, and education for Guatemala’s poor. Join us by mobilizing your team! Hands For Peacemaking Foundation seeks financial partners like you who want to support the needs of our ongoing mission through recurring monthly or annual donations. We are a 501c3 non-profit organization sustained by your generous donations. We need your help so we can help others.